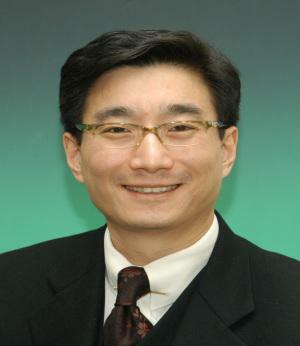 Dr. CHA Du Hyeogn is a North Korea Study expert who has shown various research performances on North Korean Politics and Military, U.S.-ROK Alliance, and National Crisis Management, etc. He is the Senior Foreign Affairs Advisor to the Governor of GyeongGi Provincial Government. He also has served as a Visiting Scholar of Korea Institute for National Unification (2015-2017), the Executive Vice President of the Korea Foundation from June 2011 to September 2014. He was also a Research Fellow at the Korea Institute for Defense Analyses (KIDA, 1989~2012) and the Acting Secretary for Crisis Information to the ROK President (2008). He has worked more than 20 years in KIDA as various positions including Director of Defense Issues Task force (2005~2006), Director of Arms Control Researches (2007), Director of North Korea Researches(2009). Dr. Cha received his M.A. and Ph.D. degree of Political Science from Yonsei University. He has written more than 80 research papers and co-authored books on diverse fields of security and International relations. He has advised for various governmental organizations and now advises for Ministry of National Unification.